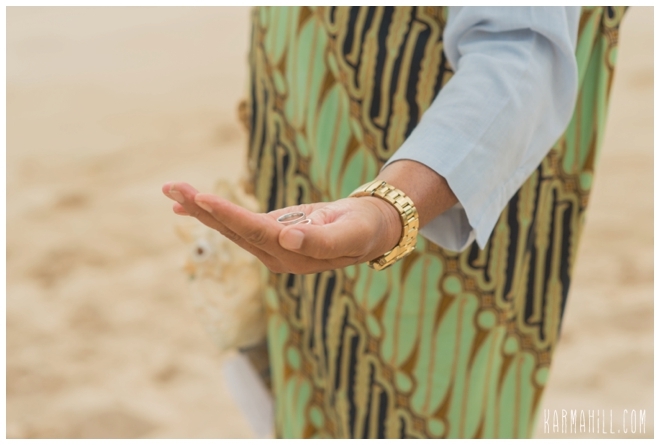 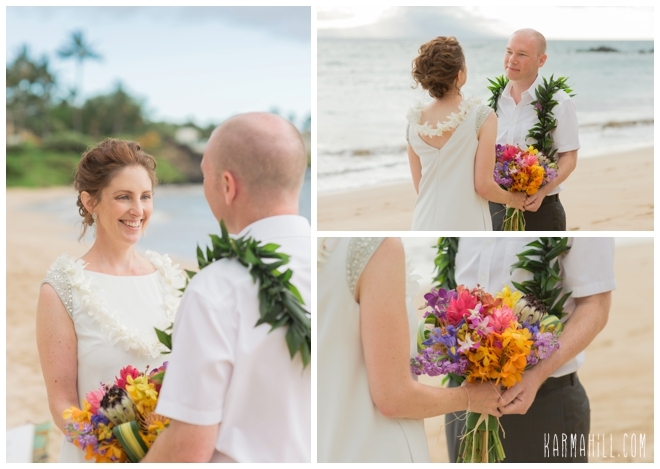 With the gentle Hawaiian breeze kissing their cheeks, Joy and Greg joined hands and hearts along the Southern shore. 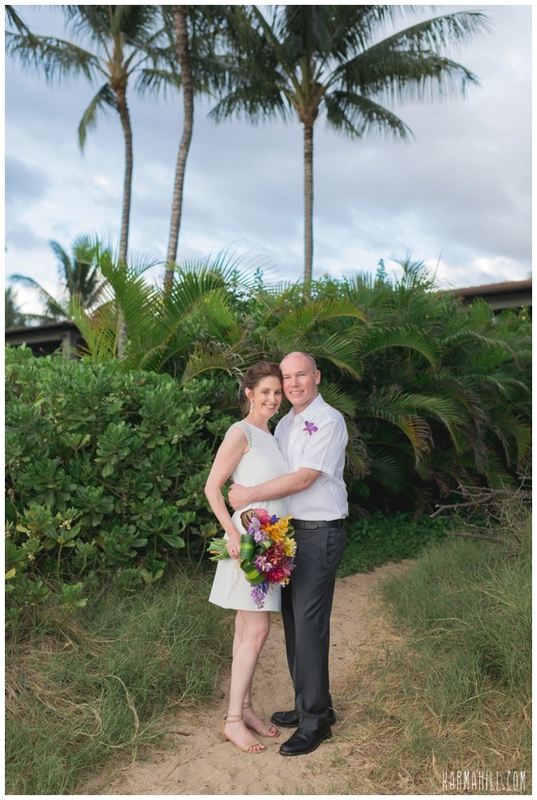 After staying on the West side first, then moving down to the South part of the island for their big day, they had been exposed to some amazing sights. 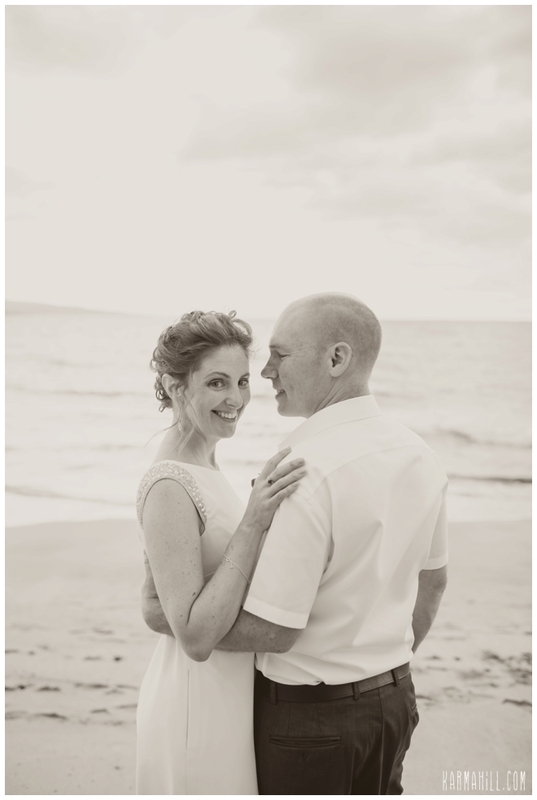 The dolphin adventure was especially terrific! 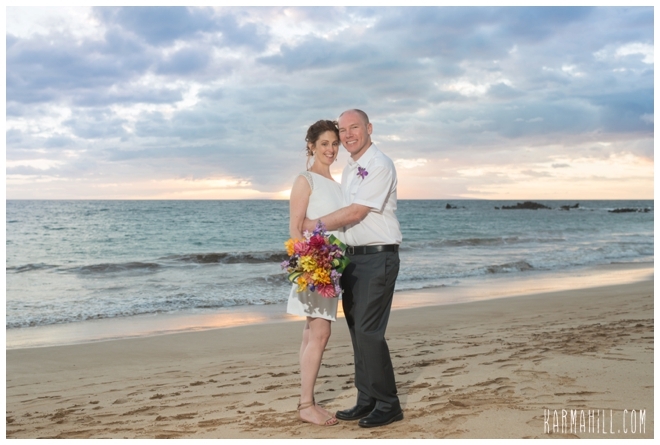 Both loving Maui to begin with, they were so thrilled to be blessed with a gorgeous evening full of dreamy colors and a romantic setting. 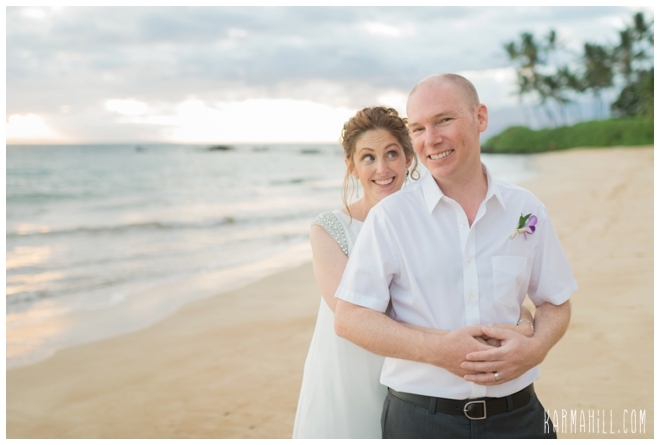 After the moment they had been waiting for, the one that would declare them husband and wife, there was an amazing dinner calling their names at The Hotel Wailea. 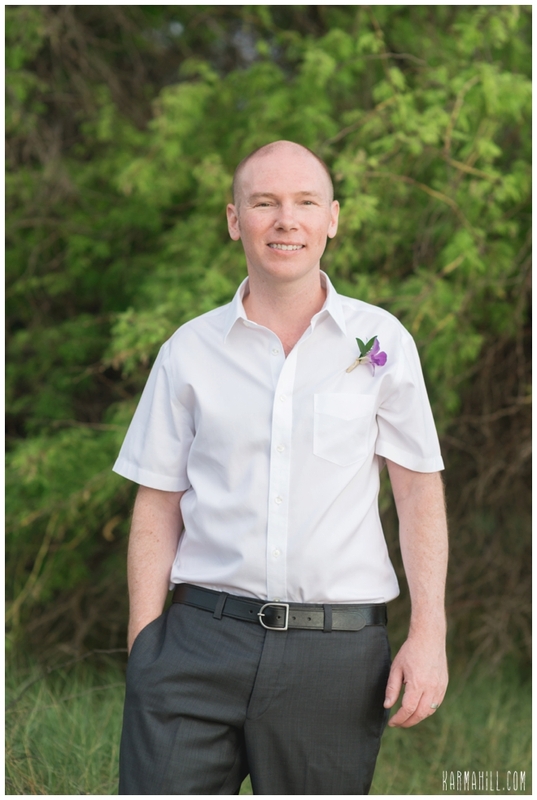 As they are total food lovers that equally adore cooking at home and trying restaurants around their hometown of Austin, they certainly can appreciate the culinary delights that our fair isle offers. 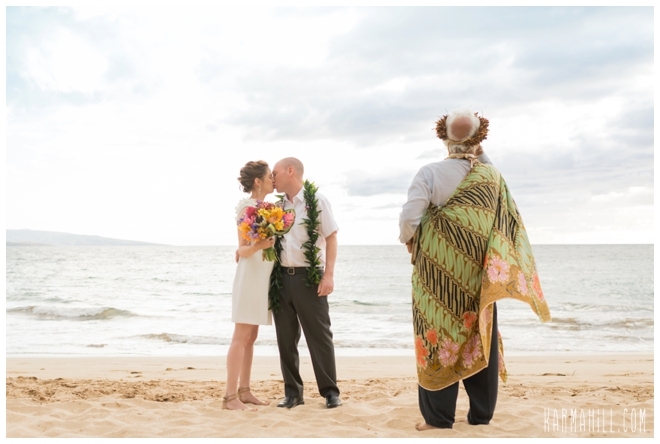 We couldn't be happier for this duo and can't thank them enough for letting our team be a part of their Maui Beach Wedding. 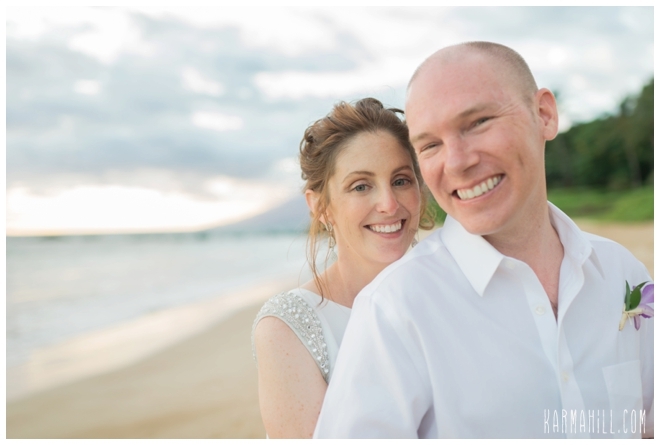 Thank you, Joy and Greg!!! 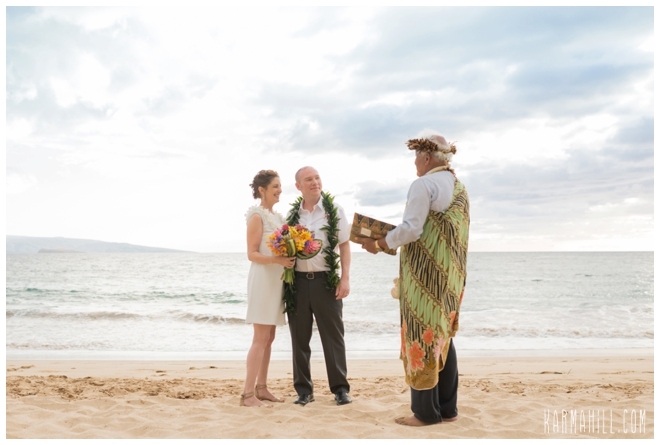 We wish you a lifetime of happiness together and can't wait to see you back on an anniversary trip in the future. 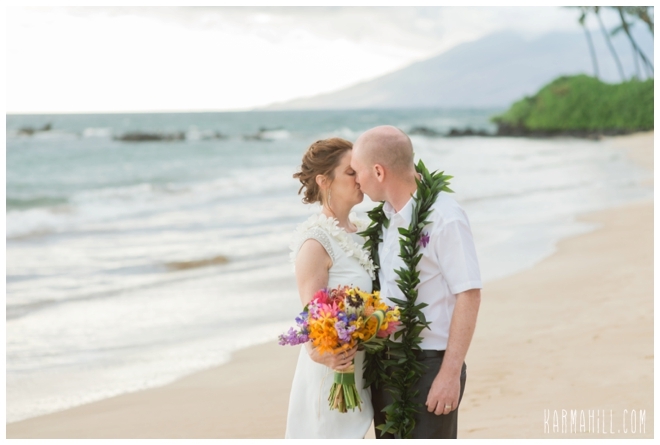 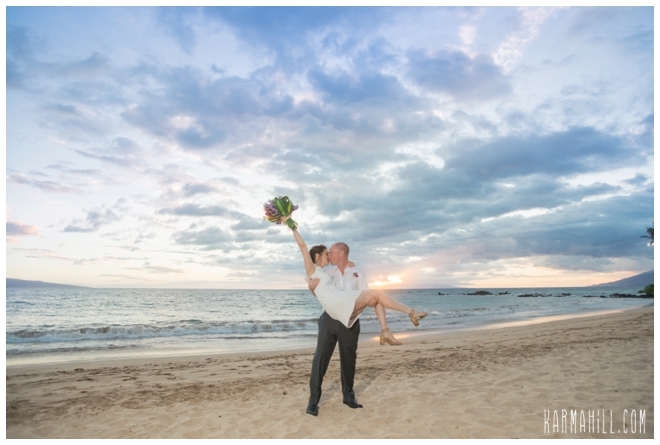 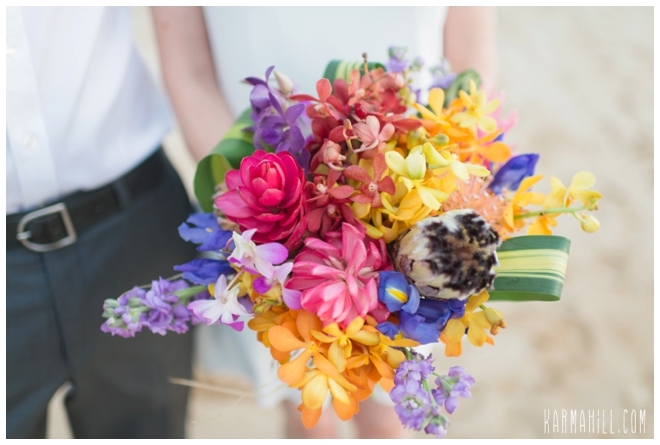 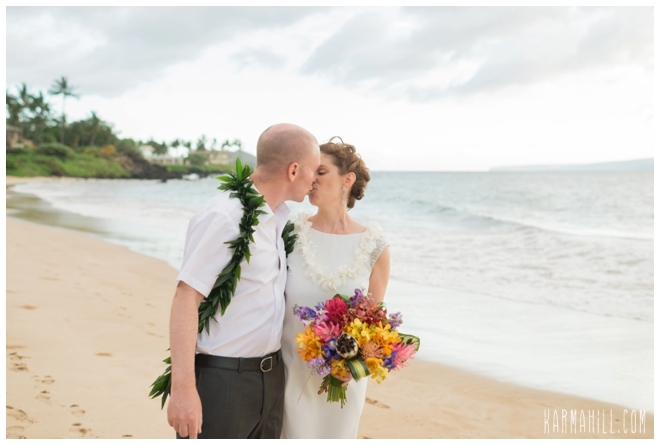 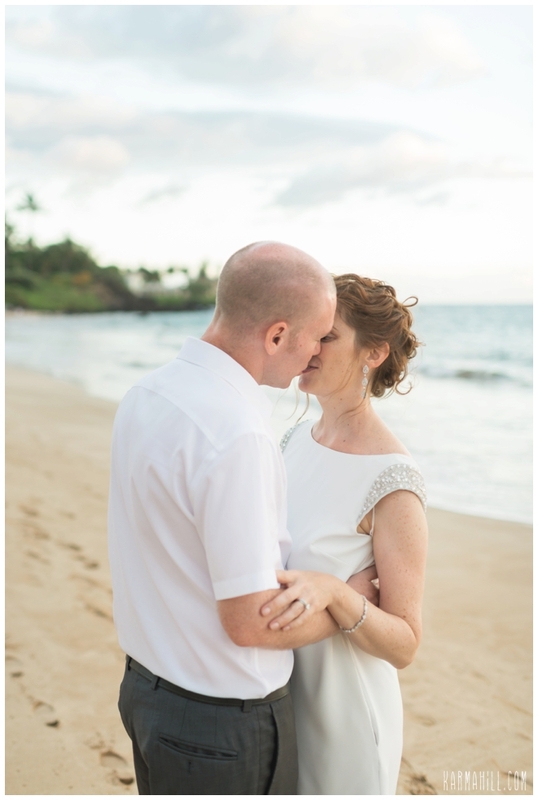 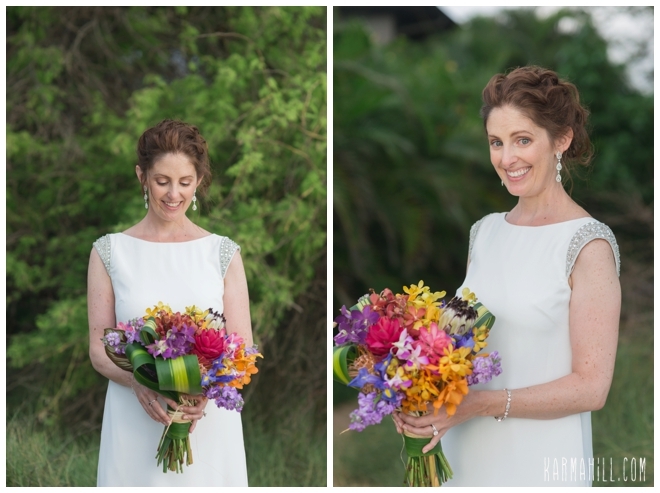 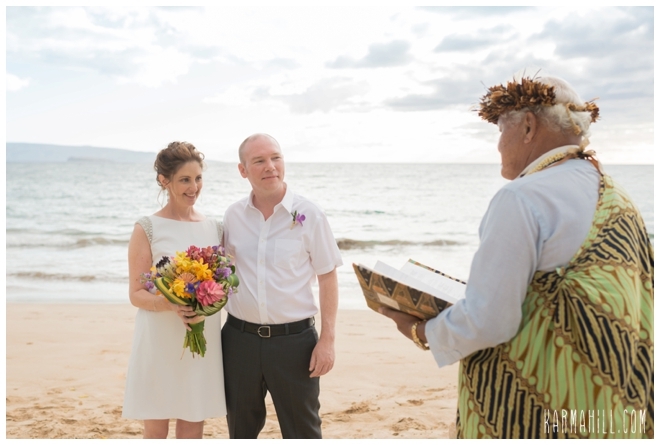 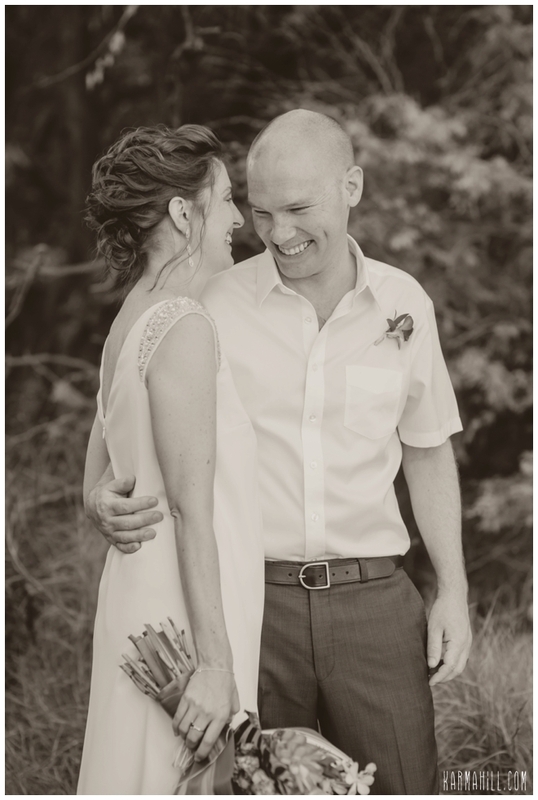 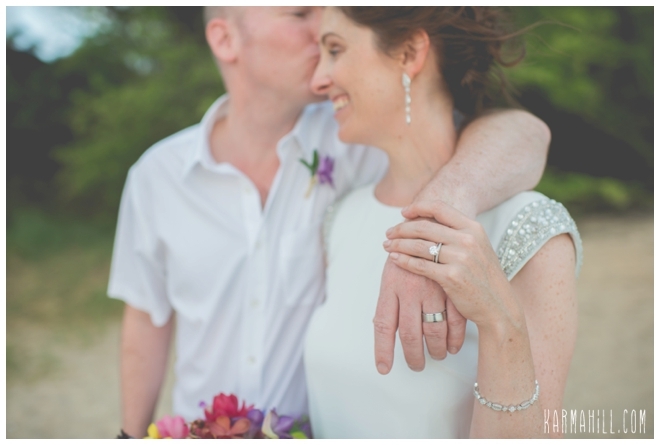 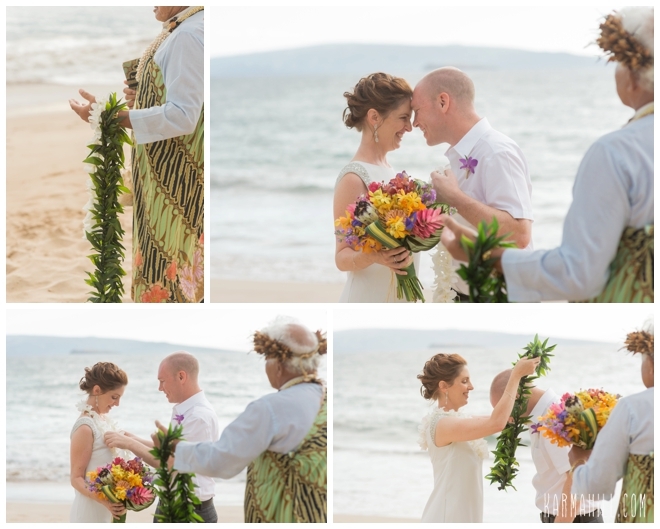 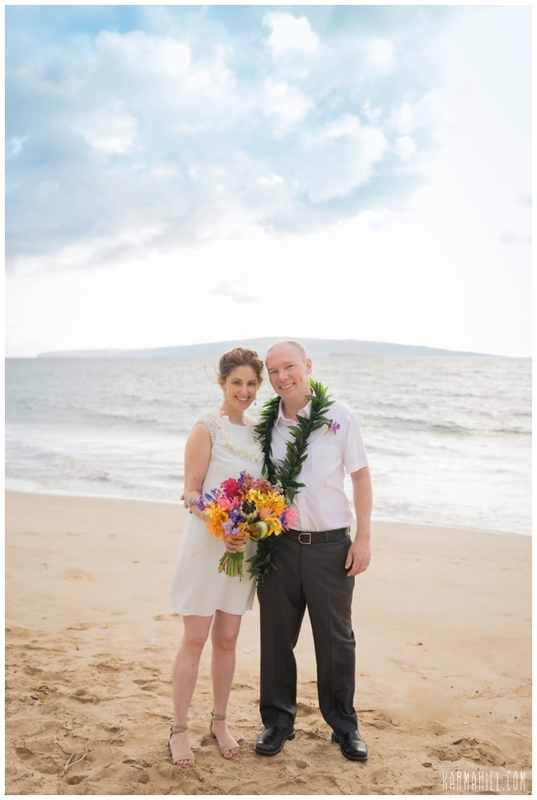 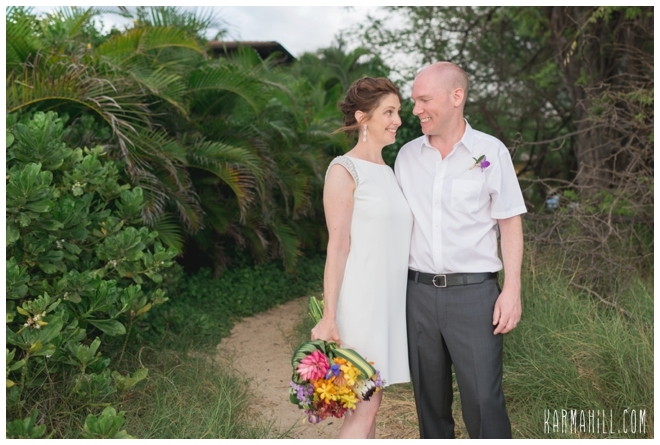 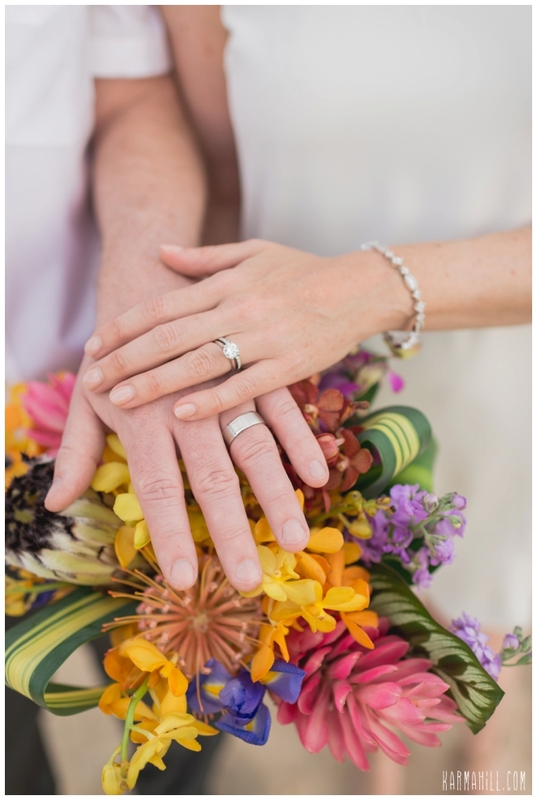 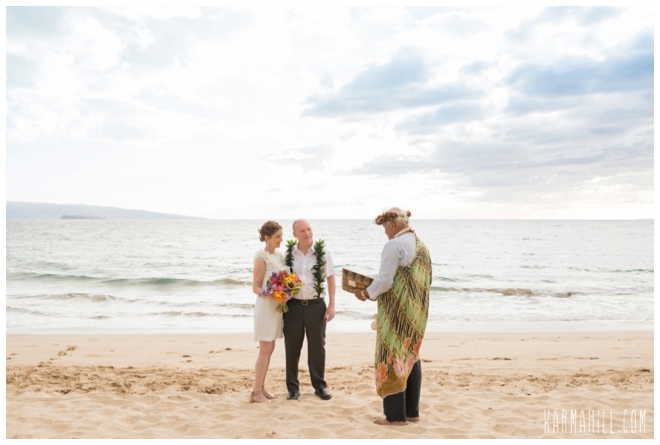 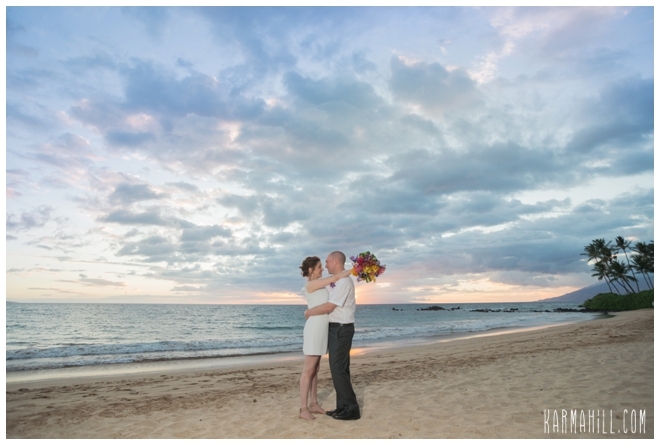 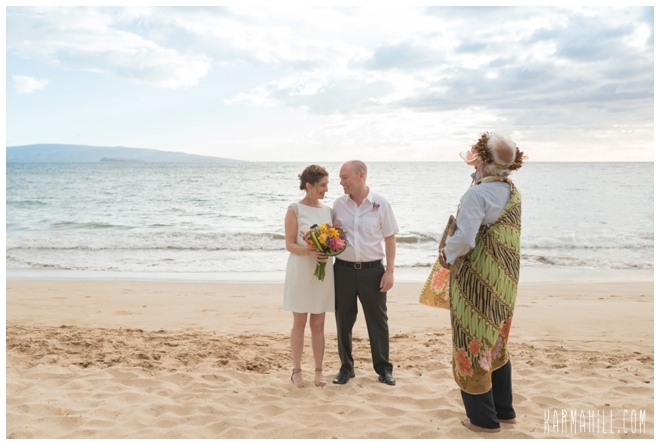 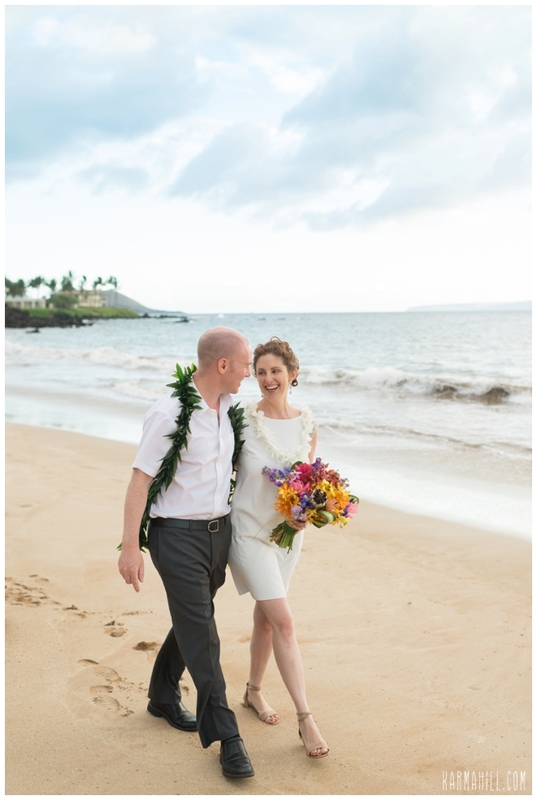 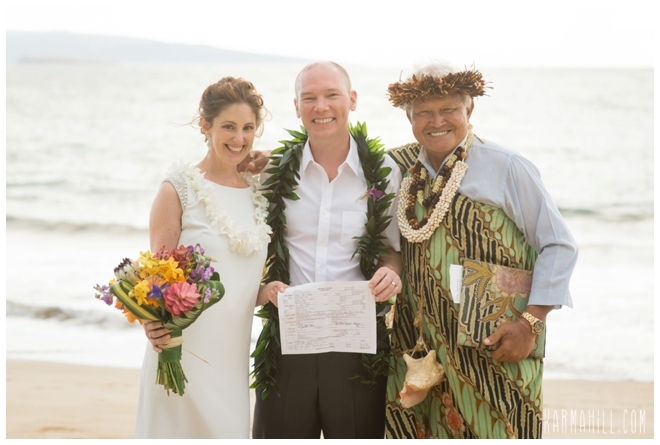 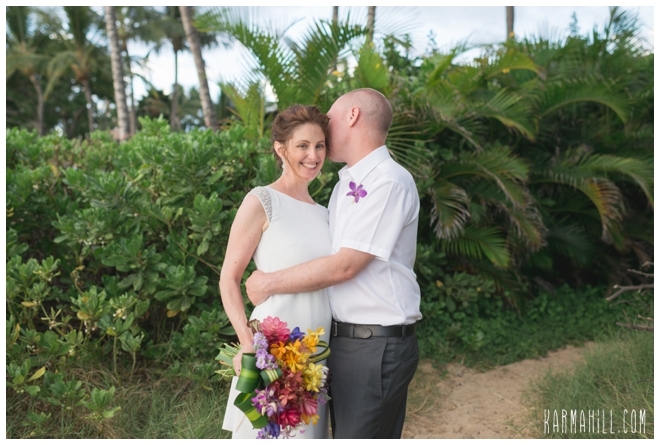 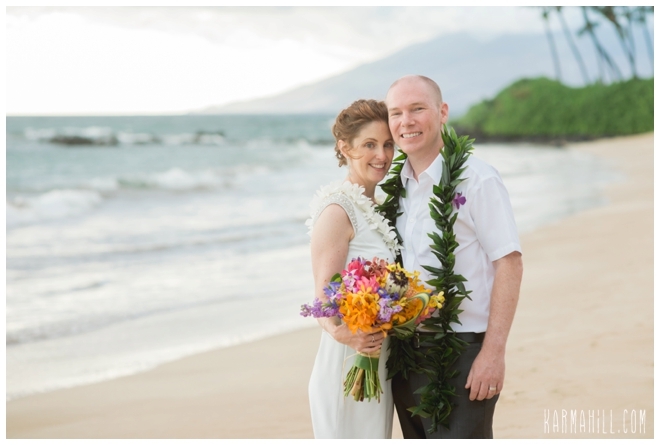 Check out Sheila & Kyle's Maui Wedding!